This makes the perfect photo prop, a great gift, and is perfect for all ages! 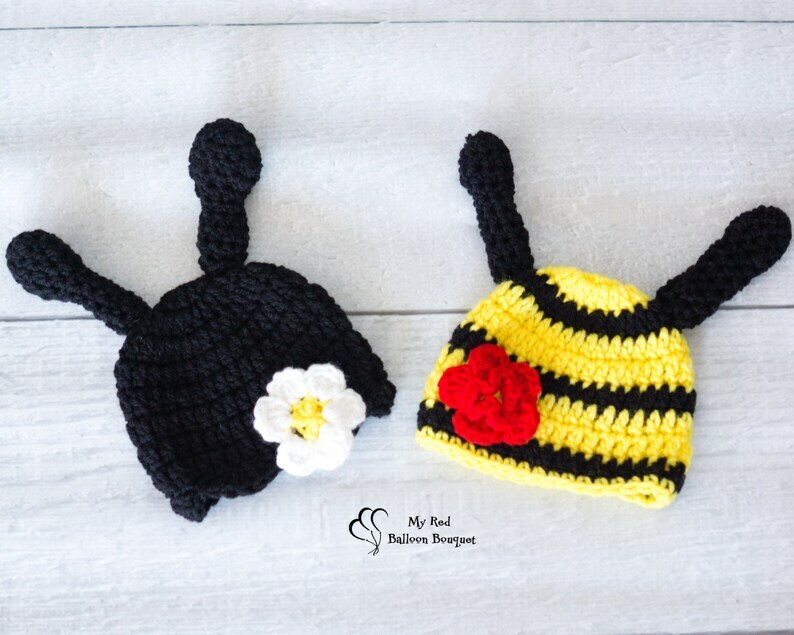 This listing is for 1 ladybug hat OR 1 bumble bee hat. If you would like both, please select both in the drop down and note was color and style of hat you would like in the notes to the seller.